Smith, Joel. 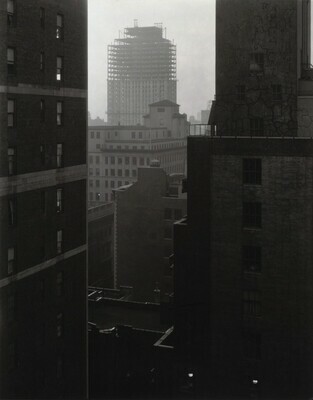 "How Stieglitz Came to Photograph Cityscapes." History of Photography 20, no. 4 (Winter 1996): 327. Greenough, Sarah. Alfred Stieglitz : The Key Set : The Alfred Stieglitz Collection of Photographs. Washington, 2002: vol. 2, cat. 1455.